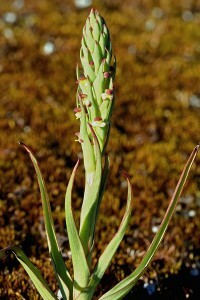 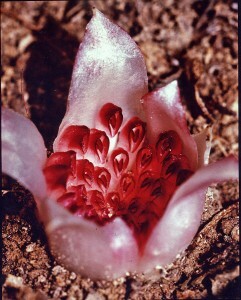 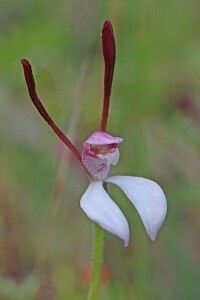 These orchids are possibly the best known of our native species. 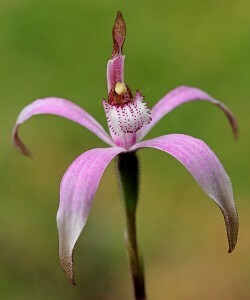 Distinguished by long petals and sepals. 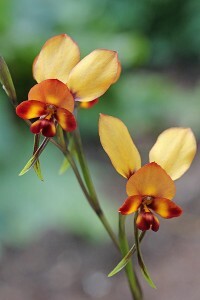 what stupendous pictures….I too love our orchids. 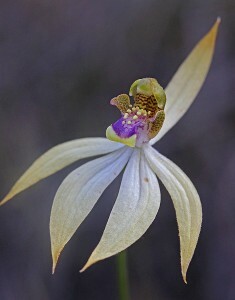 I have recently moved from the Hills in Darlington to Sorrento… I thought that perhaps my everyday spring walks would no longer be rewarded with the splendid sight of some orchids. 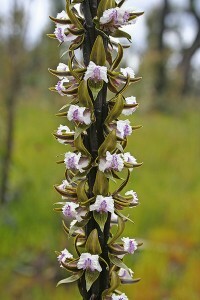 how pleasantly surprised I was to come across a local reserve where I came across many beautiful, if common, orchids. 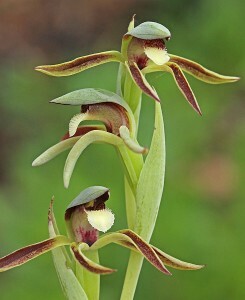 Thank you Noel this helps me identify the orchid that are growing on our block. 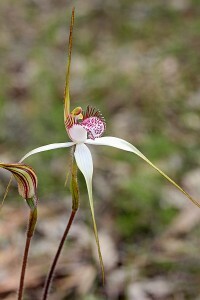 Great site Noel, did not know you were doing this but certainly some one with the knowledge did, well done mate. 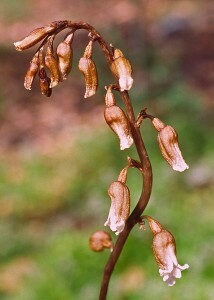 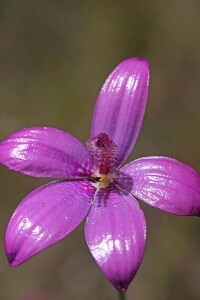 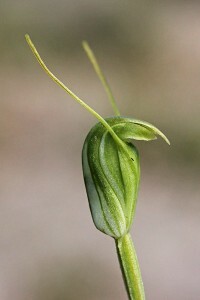 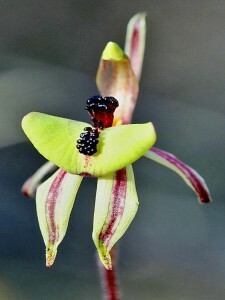 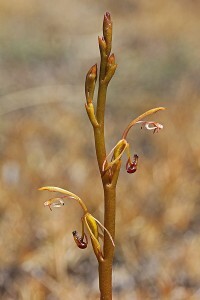 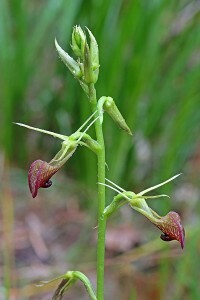 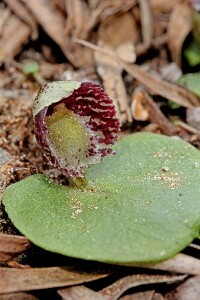 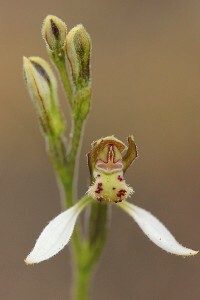 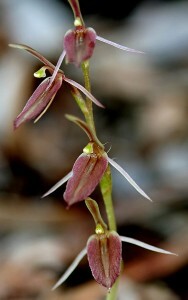 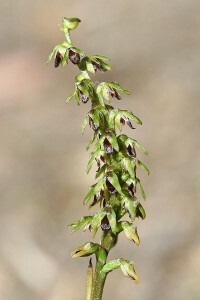 Have you written a book on identifying WA orchids? 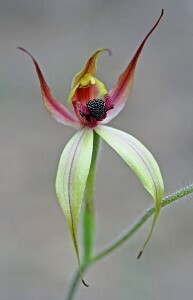 Thank you for the beauty of your images… the Spider Orchid transports me to my childhood, when after arriving in Australia post WWII we ended up in Busselton. 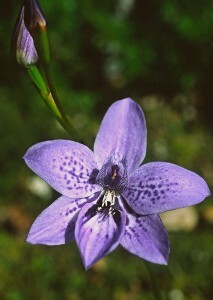 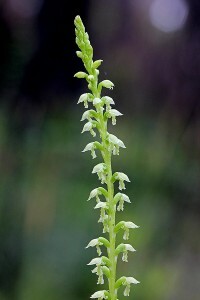 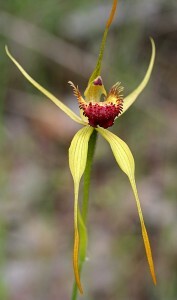 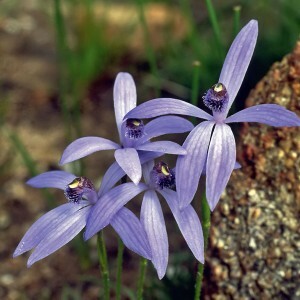 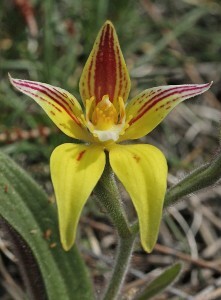 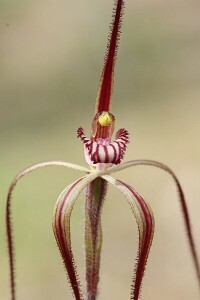 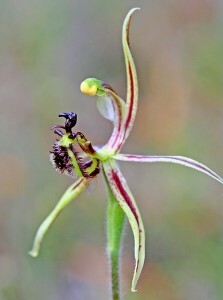 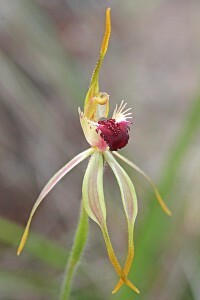 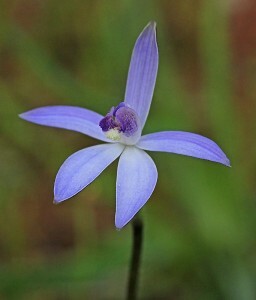 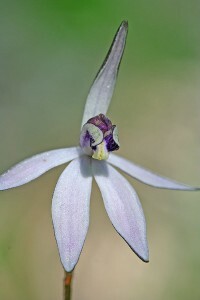 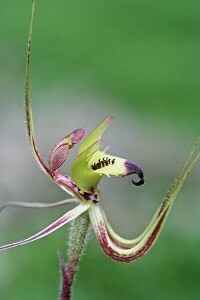 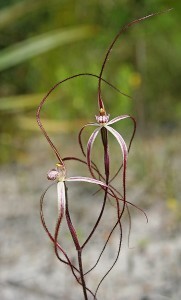 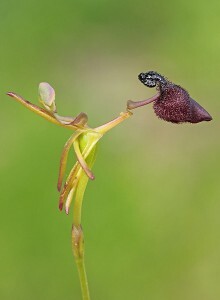 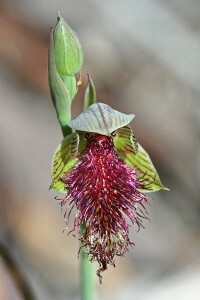 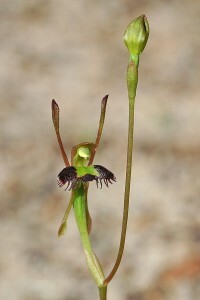 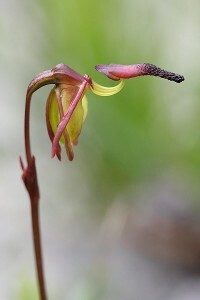 My mother and I would go walking in the bush land nearby to see wildflowers and discovered the spider and donkey orchid. 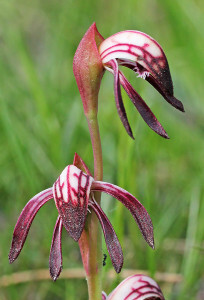 We felt so enriched when we found these exquisite, but my mother made sure I only ever picked one – it was a donkey orchid. 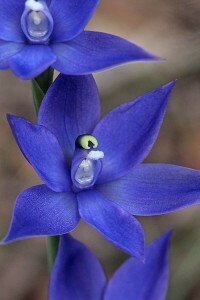 Thank you again, Noel.